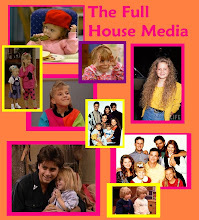 The Full House Media: Full House Behind The Scenes Of Disneyland! Full House Behind The Scenes Of Disneyland! Behind the scenes of disneyland with the full house cast. 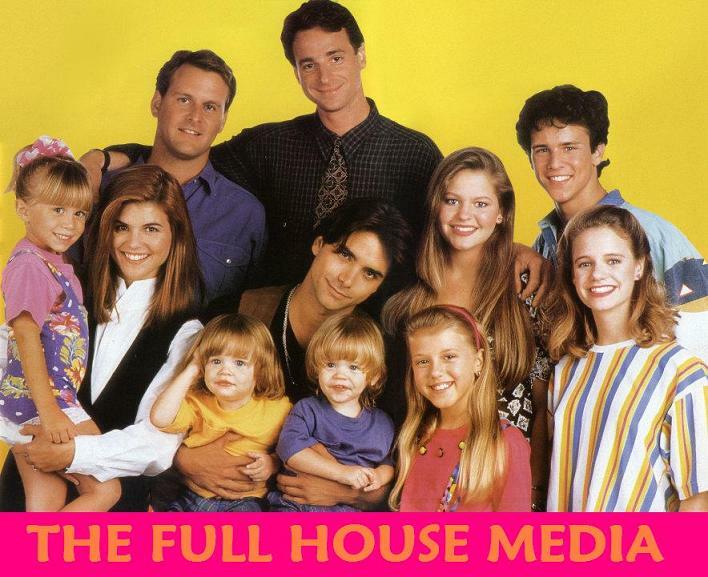 Behind The Scenes Of Full House!